Josh Walfish has a post on George Georgopoulos being the designated starter at punter for the Minutemen this year. Georgopoulos is 6-2 225 and the only listed punter on the current roster. Mike Caggiano RSJR 1-3 career in field goals. 14 GP 57-3383 yards 59.4 AVE 8 TB 3 OB in kickoffs. 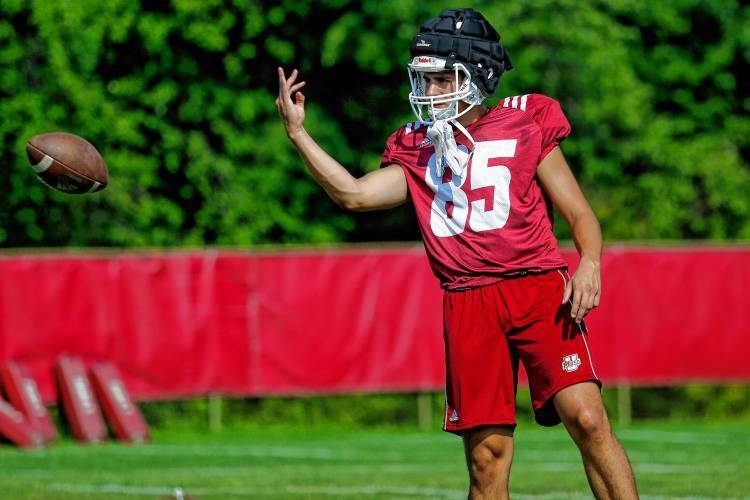 Cooper Garcia JR. Lindy's Football Magazine picked Garcia at the top newcomer for UMass in 2018. At Ventura College Garcia went 59-59 in EP and 15-20 in FG's in 2017. Evan Padilla RSFR. Redshirted his freshman year. Theo Yongue RSSR. 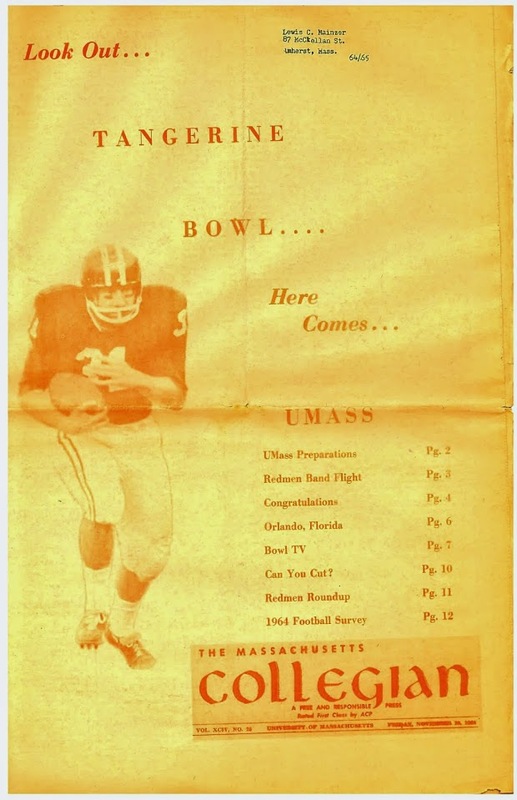 Has not played in his UMass career. The Minutemen have three long snappers on the roster. Peter Comaroto RSJR. DNP in 2017. Was listed has the #2 LS in the December 2017 two-deep. Harry Blair RSFR. Redshirted in 2017. I would think the starting punter job is Georgopoulos' to lose. The kicking position is between JUCO Cooper Garcia and Mike Caggiano. Evan Deckers was a highly-rated recruit and at 6-3 250 he could help in kicking coverage. Mike Traini Tweets one third of the Canadian recruits have finally arrived in Amherst. I think Whips strategy on recruiting Kickers is brilliant. Well done!! !